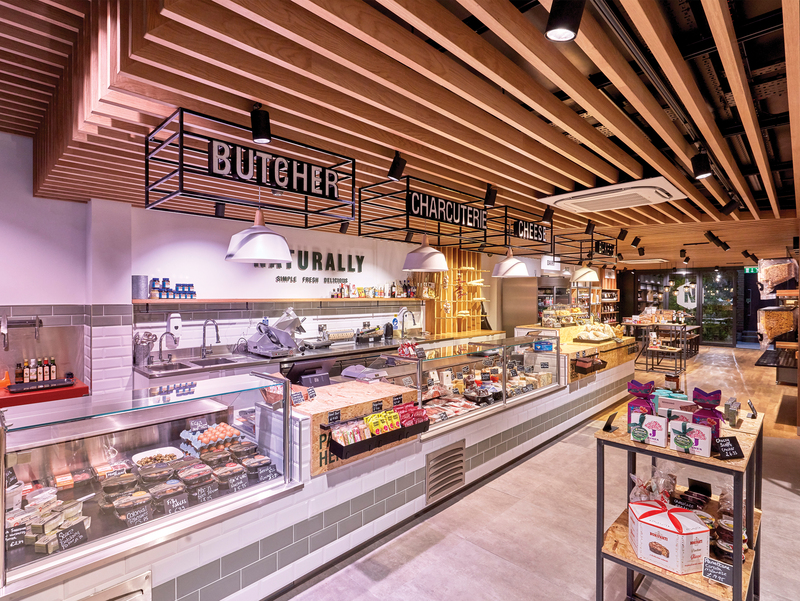 Now that the year is coming to a close, it’s time to look back on our 2018 projects. 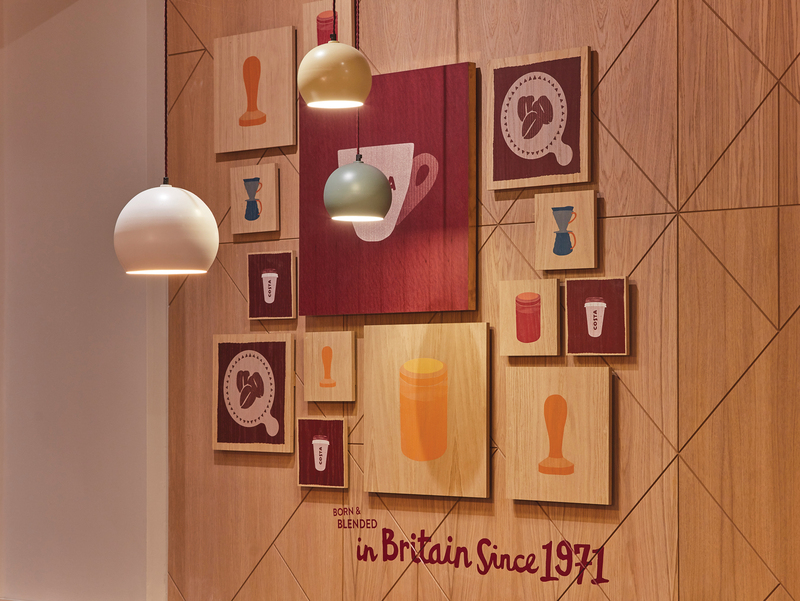 Our talented team – an eclectic mix of interests, backgrounds and skills – have produced some of our best work yet. 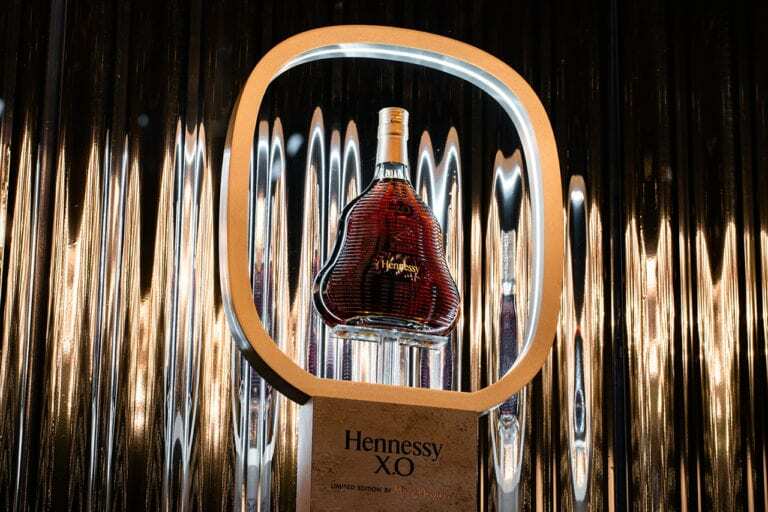 Many of which have been acknowledged at prestigious industry award shows. 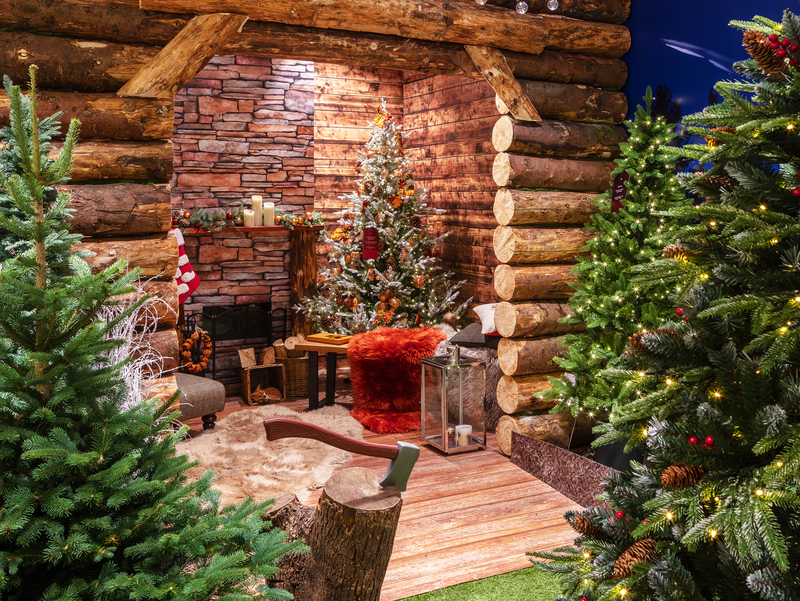 We’re celebrating Christmas by asking the public to vote for their favourite Prop Studios and FormRoom project. 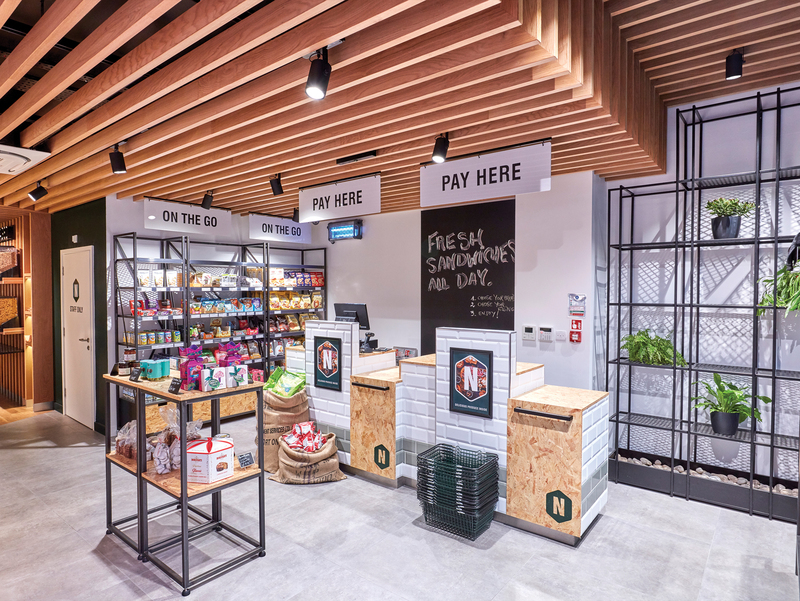 See our project countdown for ‘Best Of 2018’. 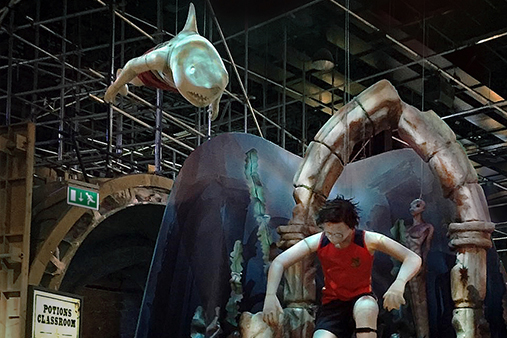 We’re thrilled to reveal our ‘Best Of 2018’ selected from an unprecedented number of votes – WB Harry Potter Studio Tour! 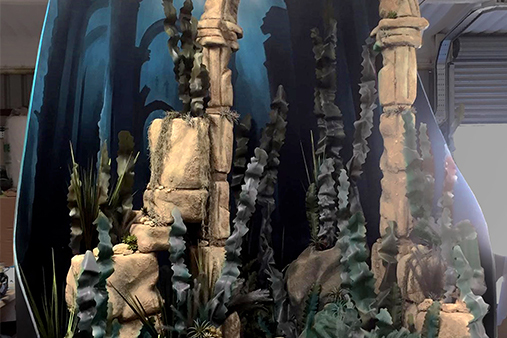 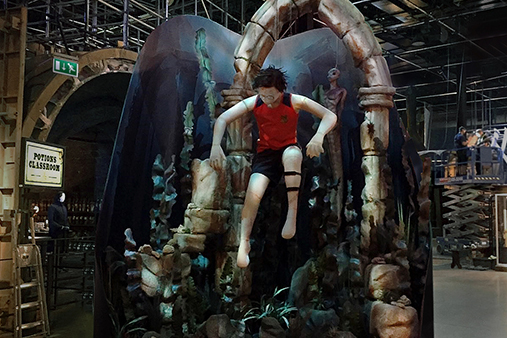 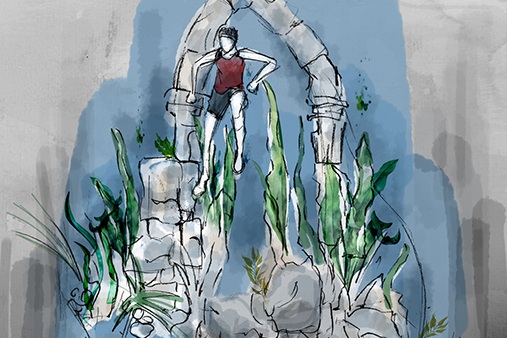 The underwater world sequence was complete with the iconic Harry Potter character and merpeople in a murky, sombre environment. 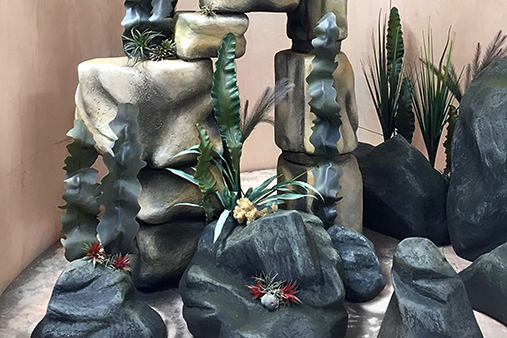 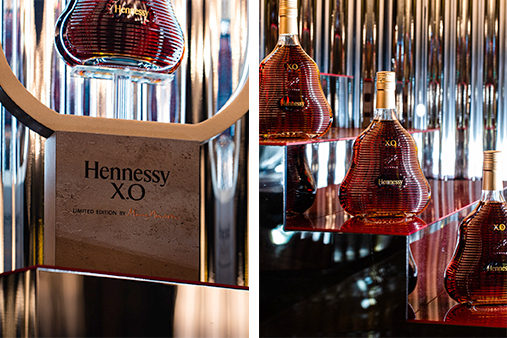 An irresistible blend of artistry and craftsmanship produced by our talented team in collaboration with LoLo Creative. 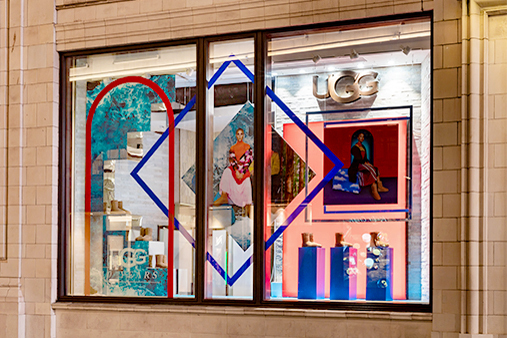 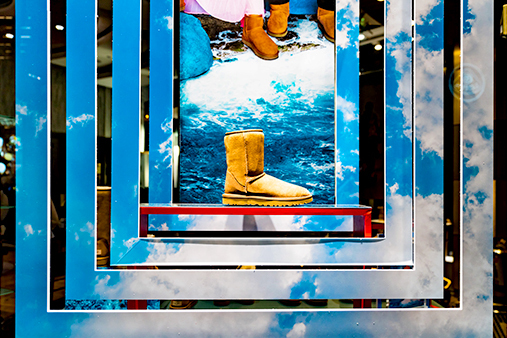 The runner-up for our ‘Best Of 2018’ is UGG® window display! 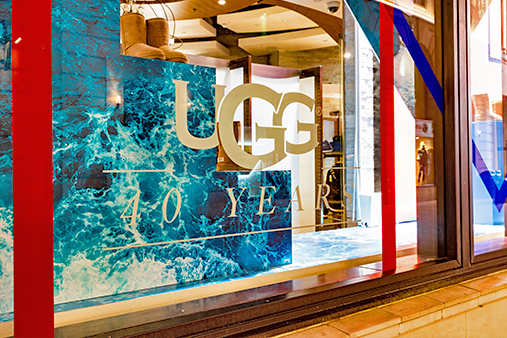 The design looked to bring the #UGG40 campaign to life; celebrating the bold, unapologetic individuality of UGG®. 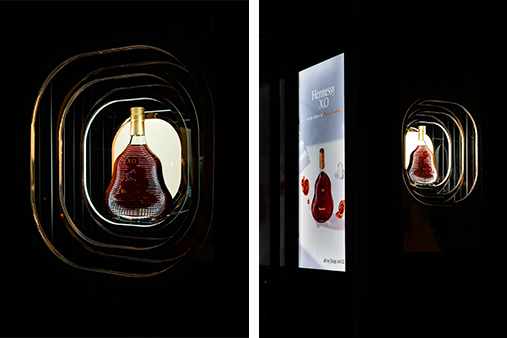 A play on illusion and depth, while keeping a graphical approach transformed this show-stopping design. 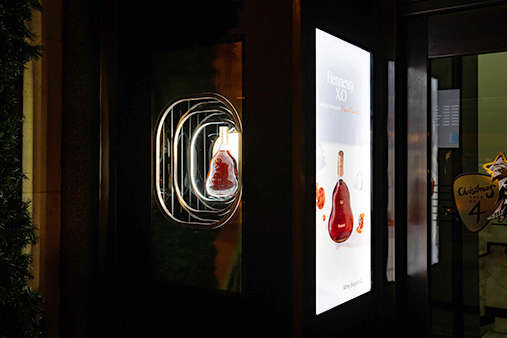 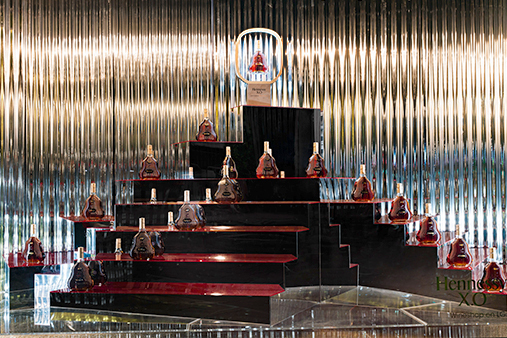 Combining high shine and metallic materiality in a nod to this years ‘Glam Rock’ theme, the Hennessy window display took out #3. 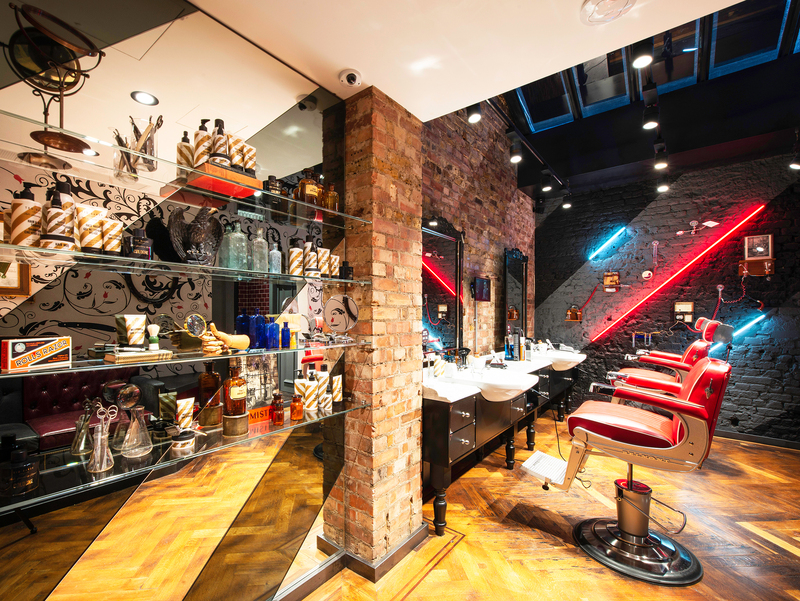 Grooming Room extend the detective sleuth narrative to Dorset St and secure #4 in our countdown. 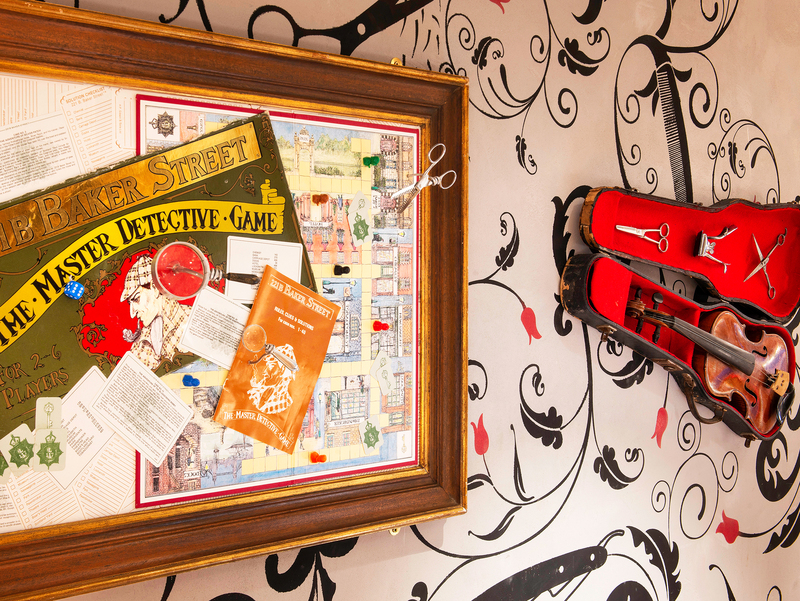 The store design delves into historic crime-ﬁghters Sherlock Holmes and celebrate his distinctly British style. 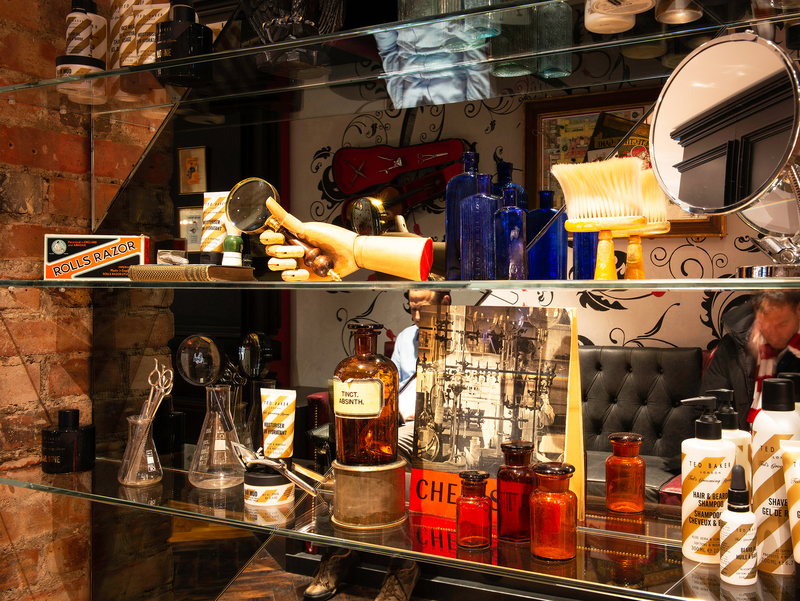 Coming in at #5 for our ‘Best Of 2018’ is Naturally Kentish Town. 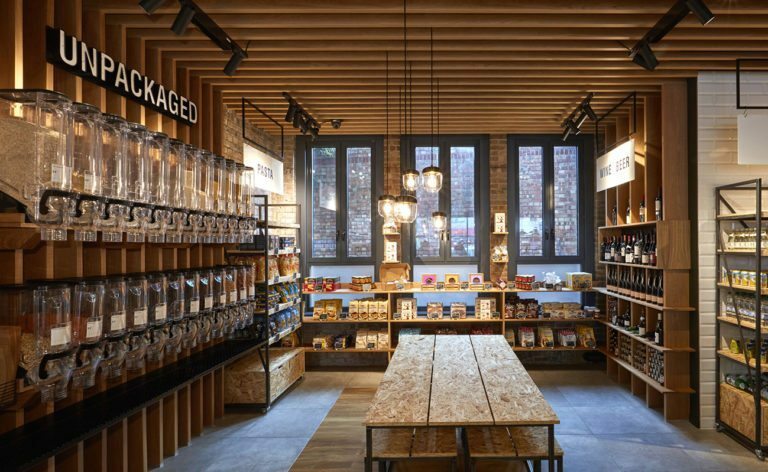 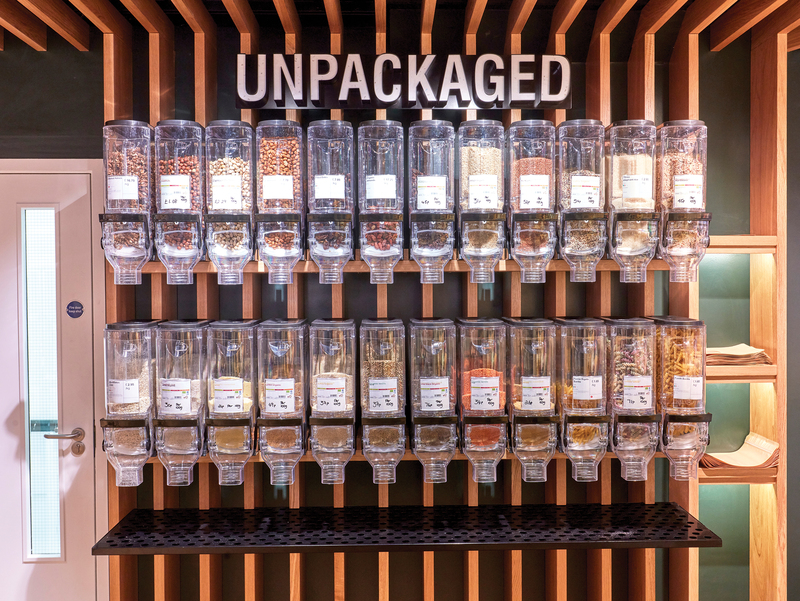 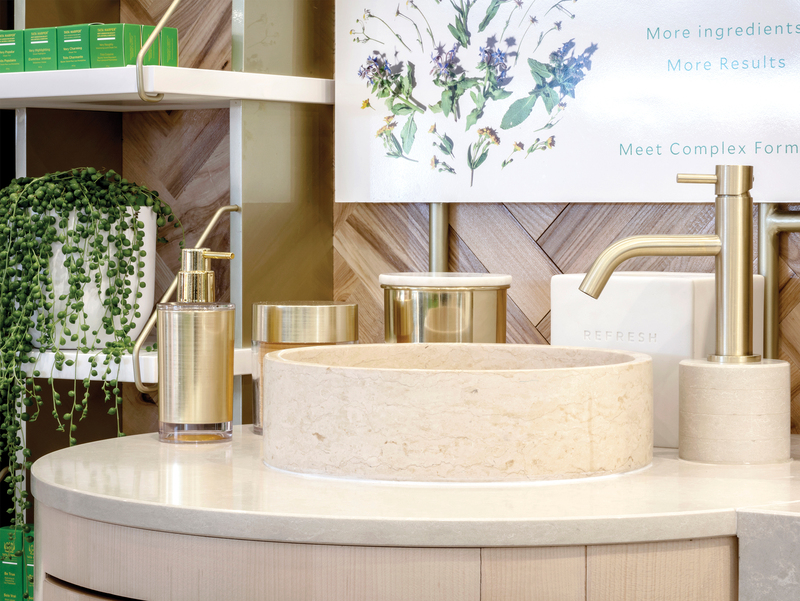 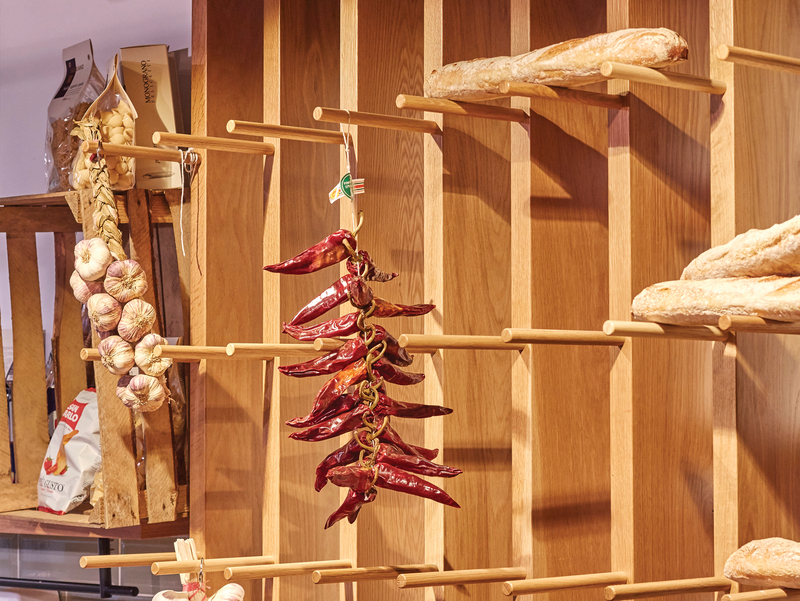 The store design drew heavily on the brand’s organic and raw aesthetic. 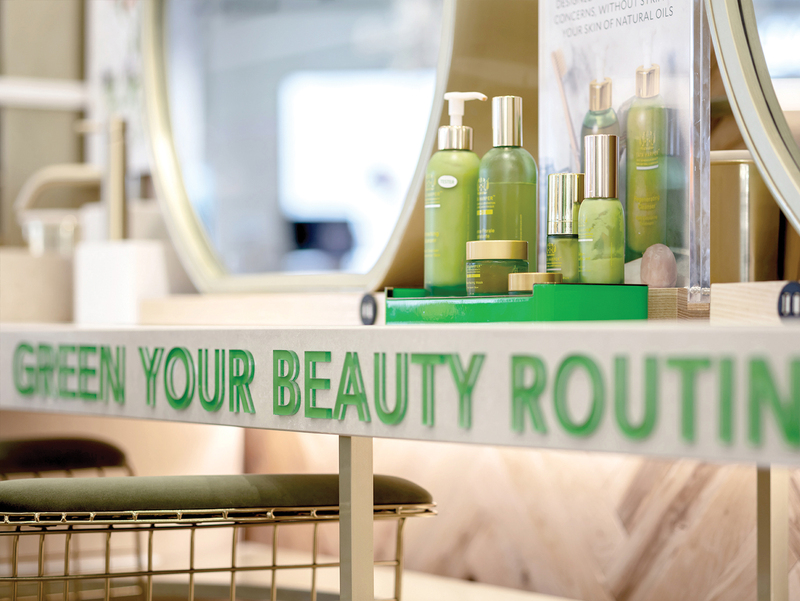 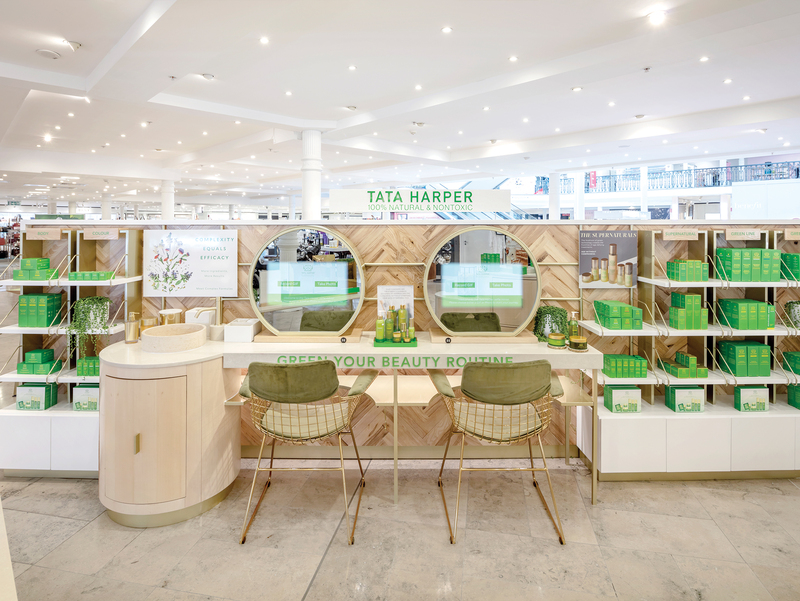 Tata Harper Skincare was voted #6 in our ‘Best Of 2018’ for their concession design. 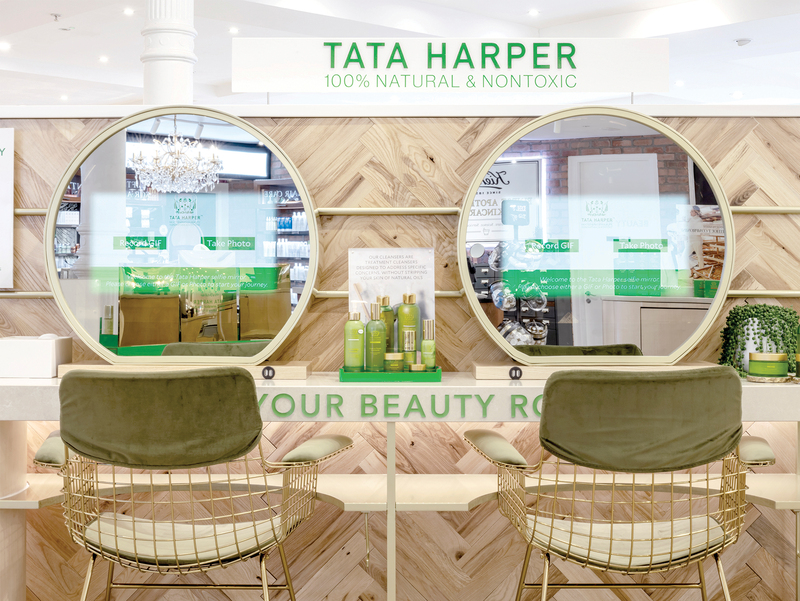 Combining European first, touchscreen mirrors and sustainable materials, the concession is a perfect blend of nature and technology. 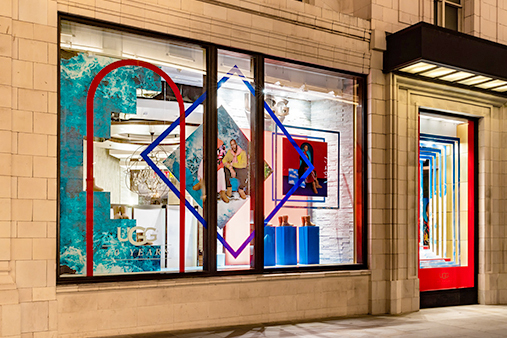 An explosion of colour for #7 in our ‘Best Of 2018’. 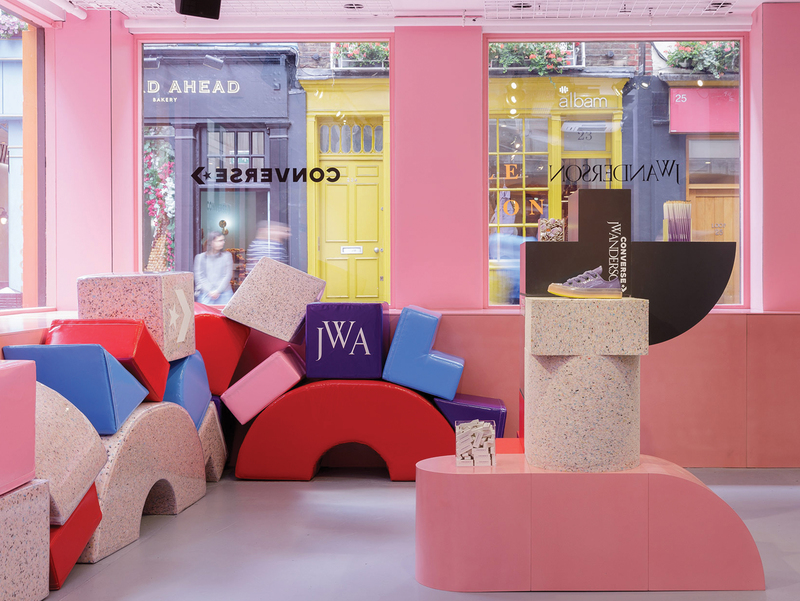 Converse x J.W Anderson brought this exclusive Soho pop-up to life with a playground theme. 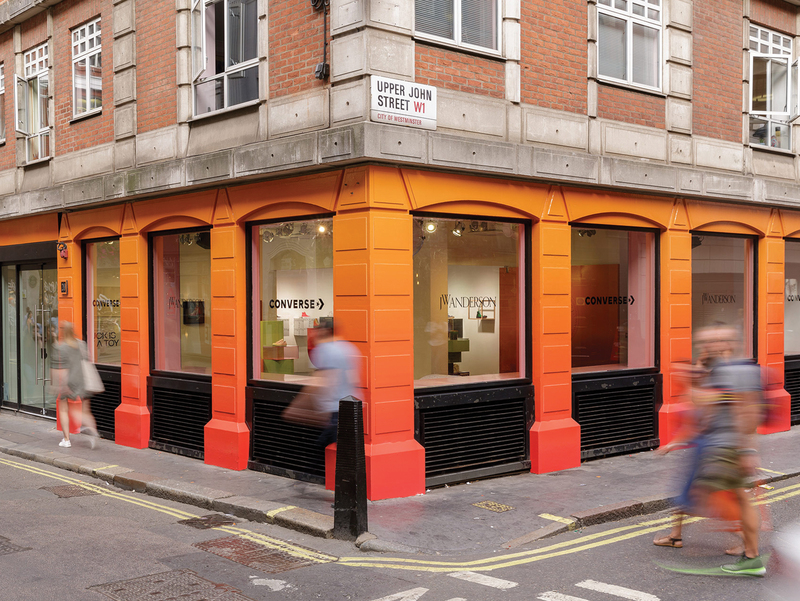 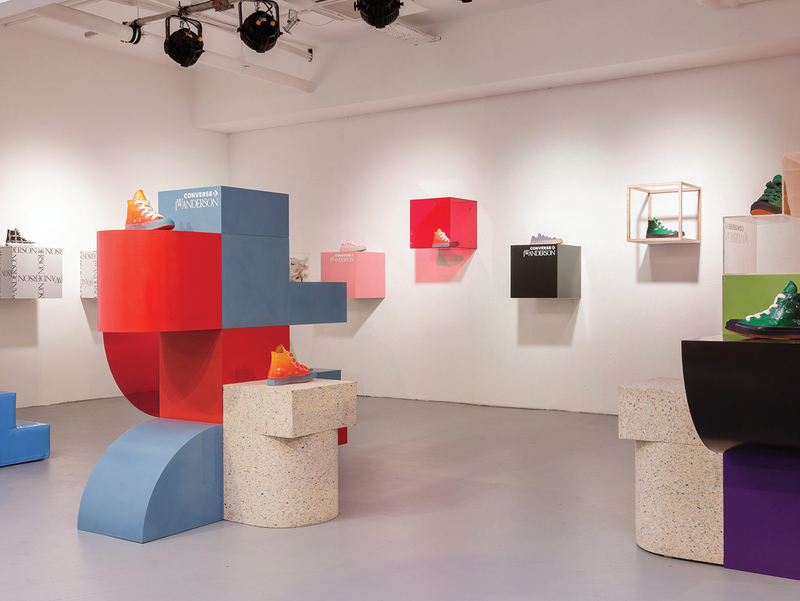 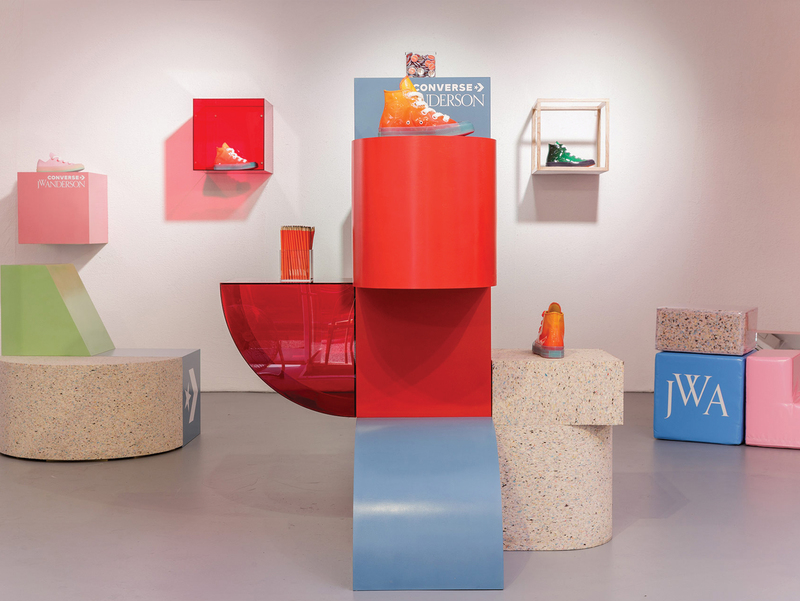 This design was complete with colourful display plinths, each representing a trainer’s colourway. 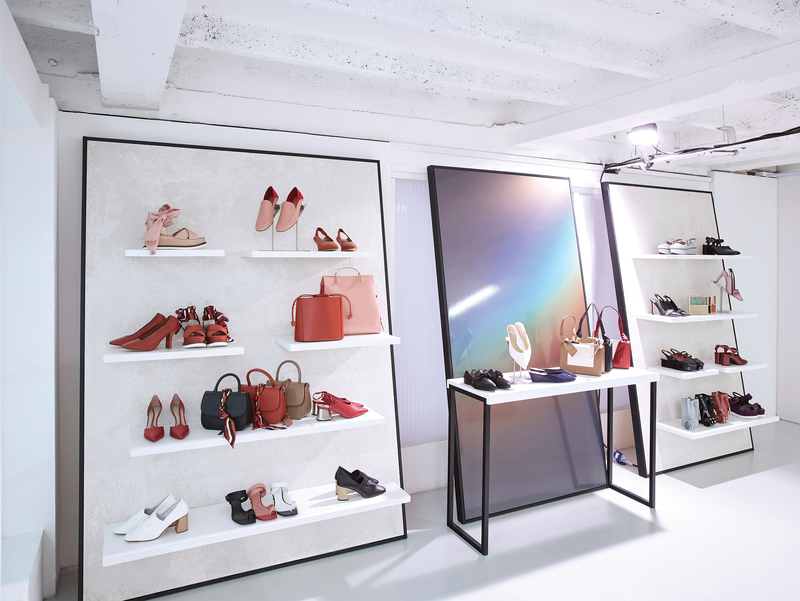 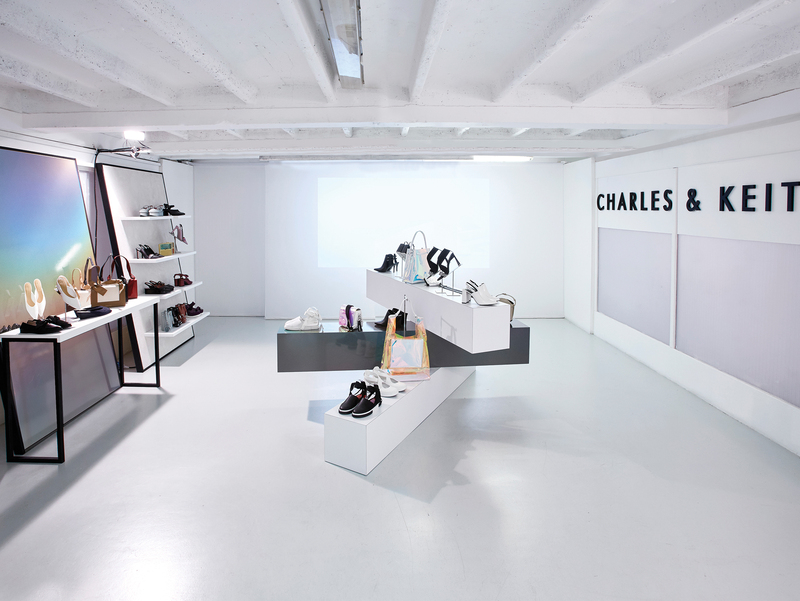 The contemporary Charles & Keith UK SS18 Press Day pop-up was voted #8. 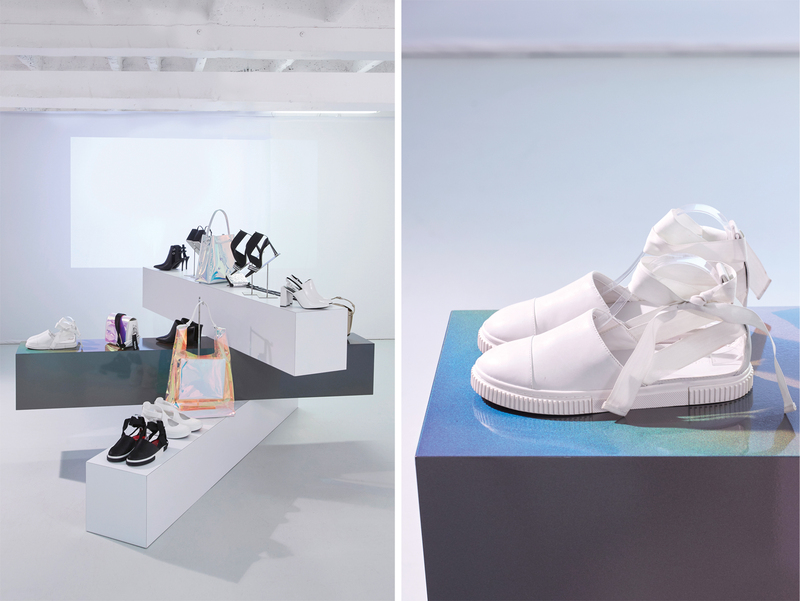 The pop-up combined a range of iridescent and semi-transparent materials, applied in a multitude of ways. 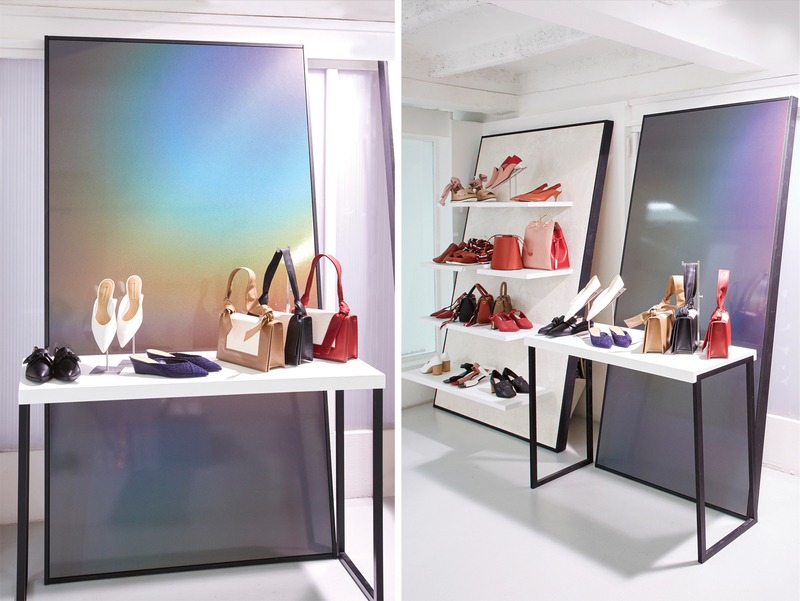 This was complete with a brand film projected to the rear of the store against swathes of hanging fabric. 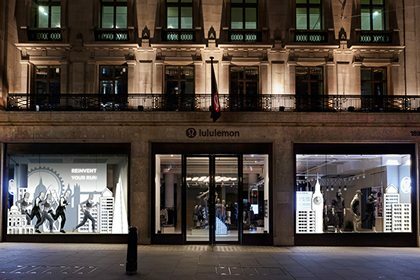 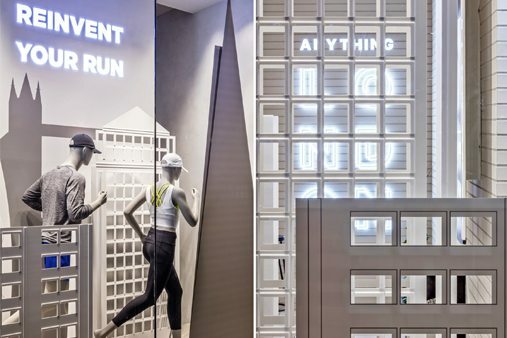 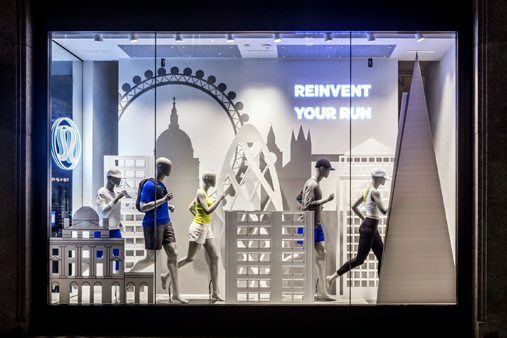 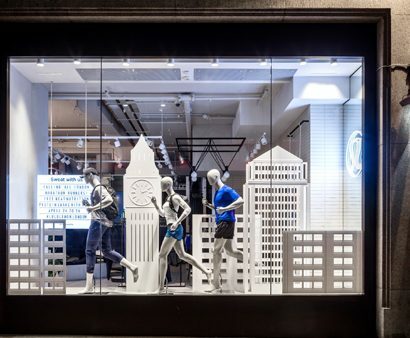 Counting down the top ten projects, Lululemon marathon window was voted #9 in our ‘Best Of 2018’. 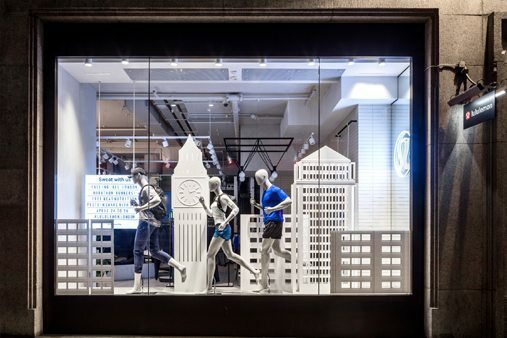 This design honoured the London Marathon – promoting the brands affinity to the iconic annual event and their run philosophy. 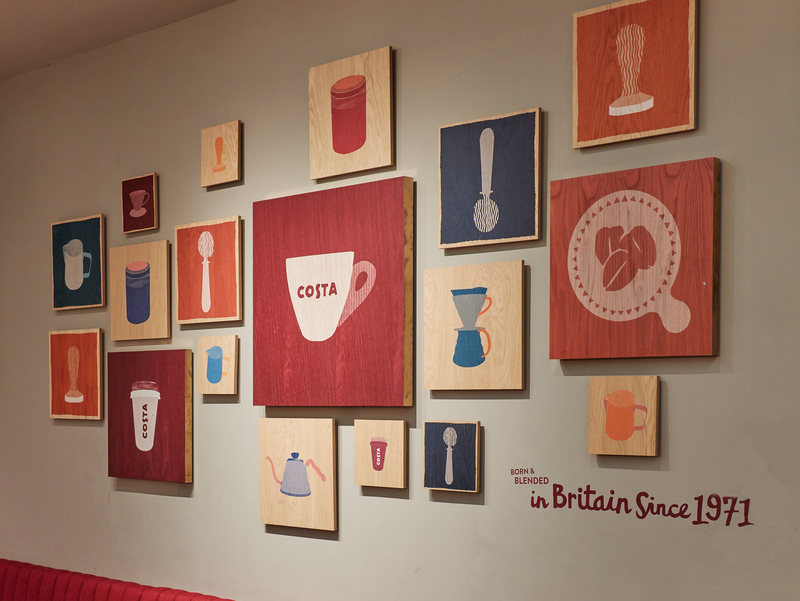 The people have spoken and Costa Coffee was voted #10 in our ‘Best Of 2018’. 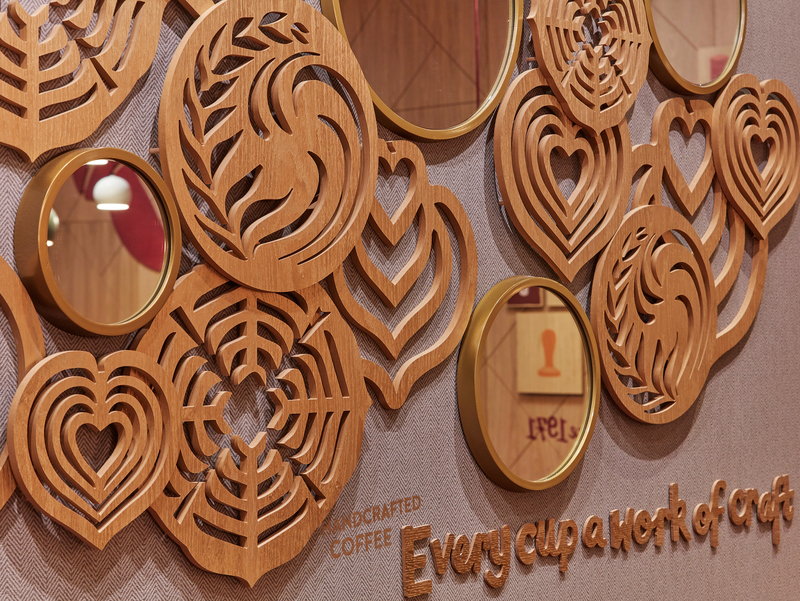 This series of playful wall-art celebrates the passion and precision that goes into every cup. 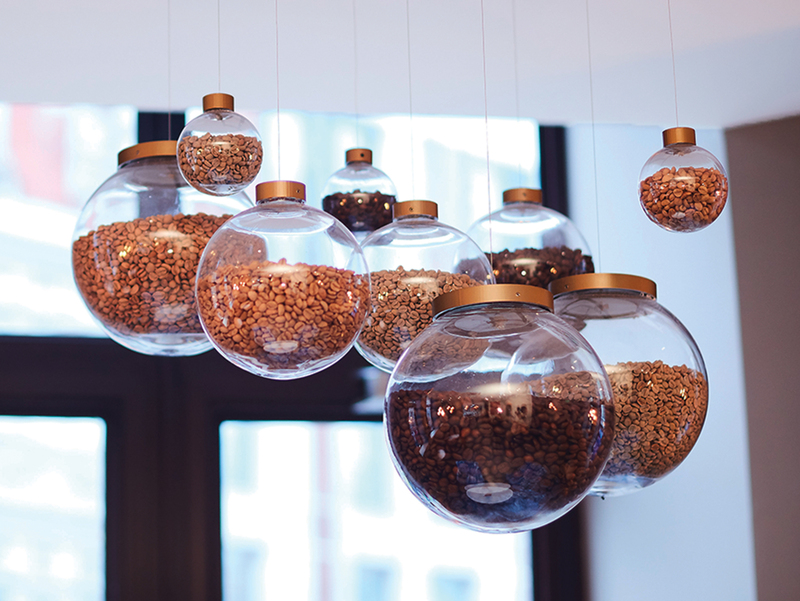 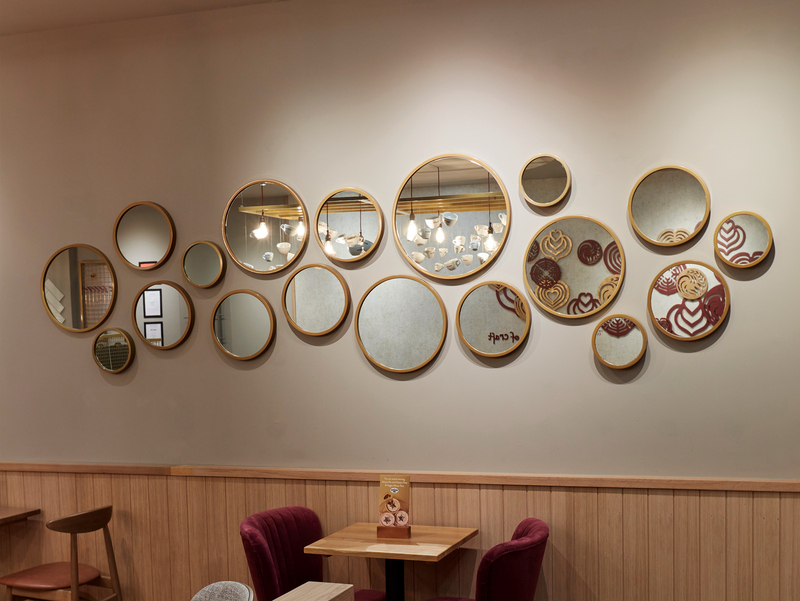 The installation was complete with laser cut latte art stencils, layered mirrors and a suspended display illustrating the coffee bean roasting process. 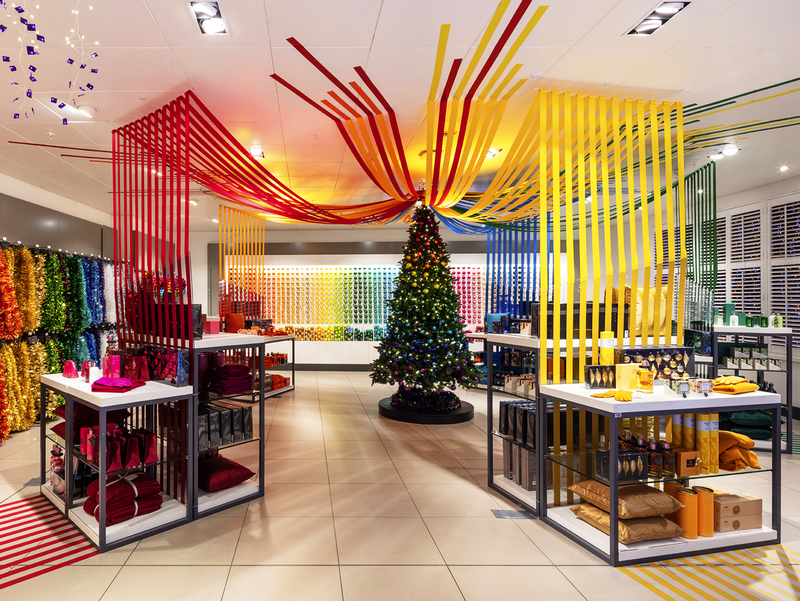 High-end department store, John Lewis Oxford takes #11 in our ‘Best Of 2018’. 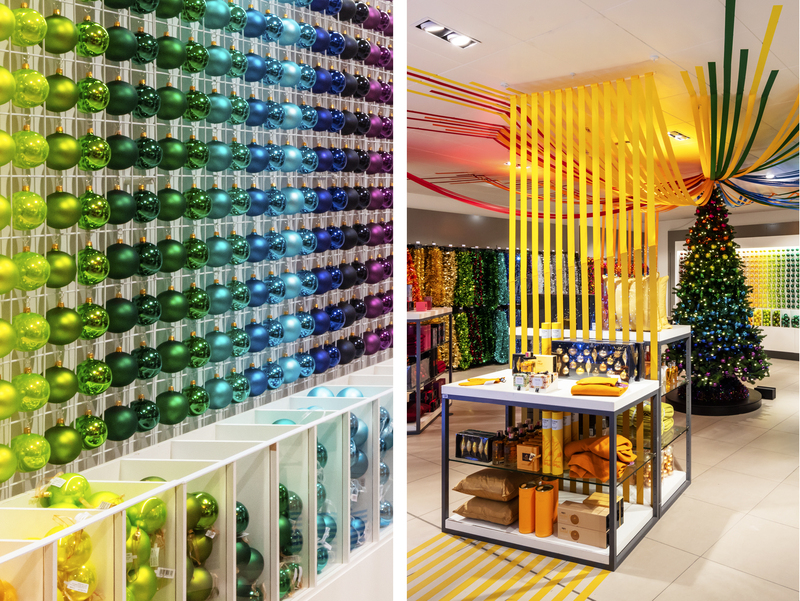 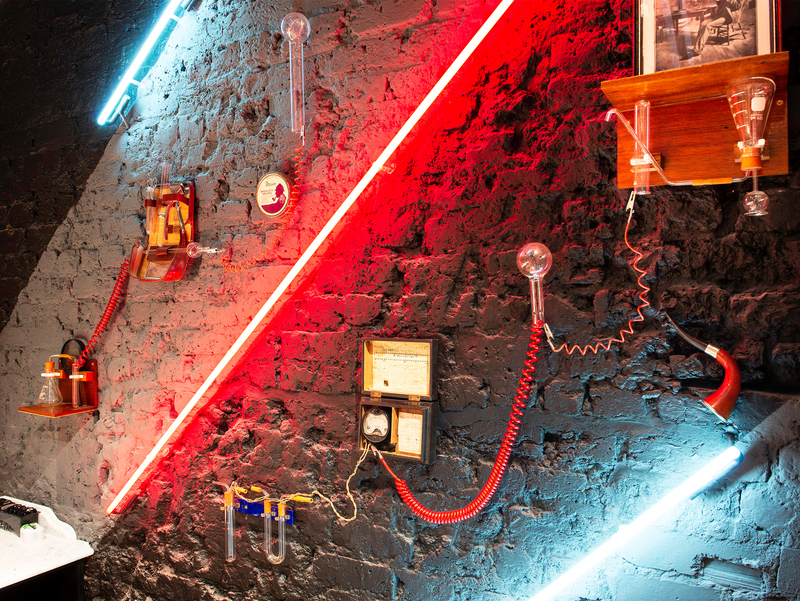 The creative concept was dynamic, impactful in-store installations that harnessed customer discovery and nostalgia. 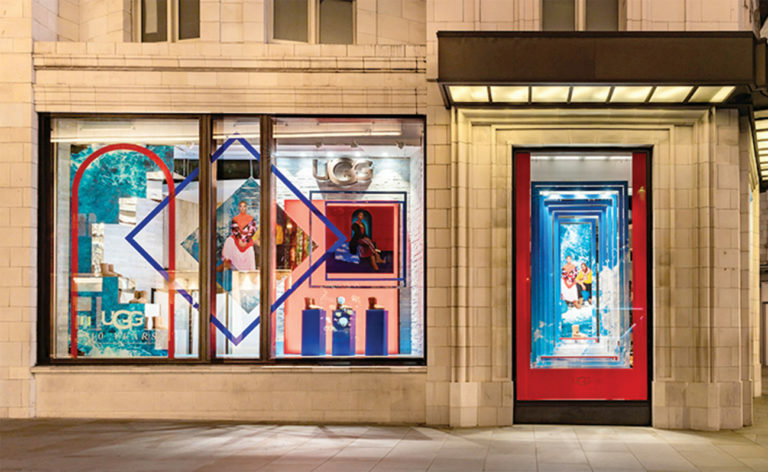 Coming in at #12 for our ‘Best Of 2018’ is Watches Of Switzerland. 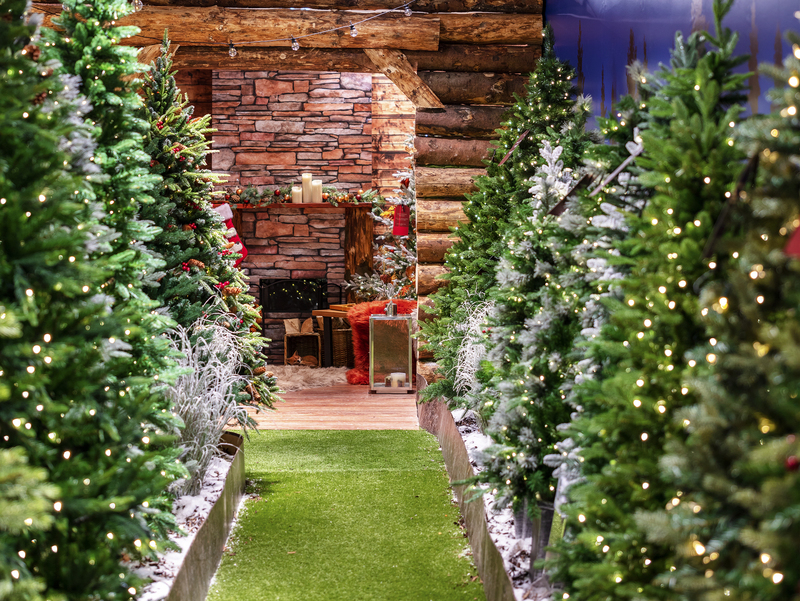 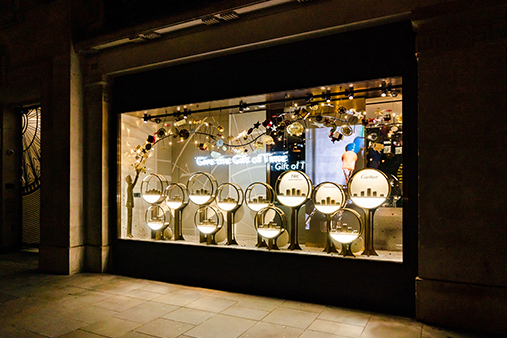 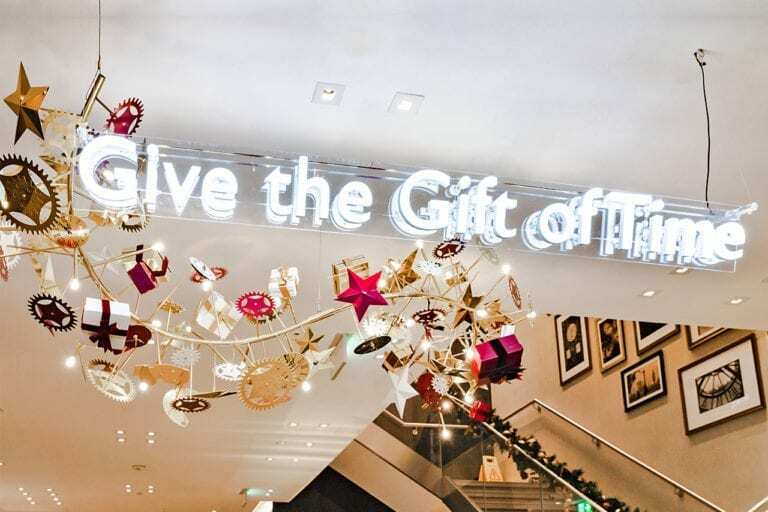 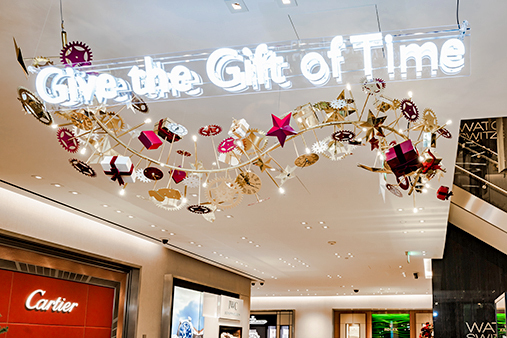 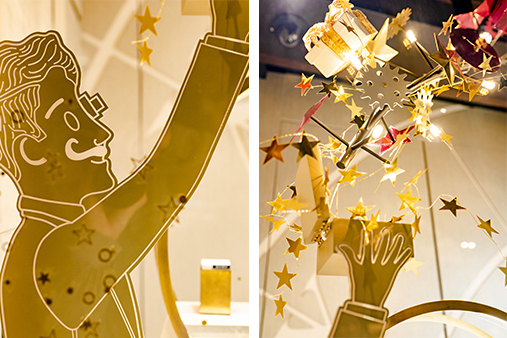 Prop Studios developed this decorative window and in-store installation as part of Watches Of Switzerland’s ‘Give the Gift of Time’ Christmas campaign. 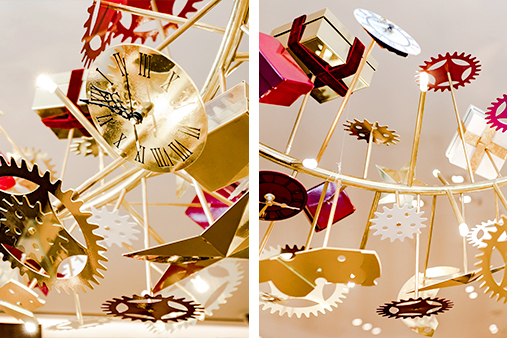 Complete with spinning, motorised cogs and clocks.